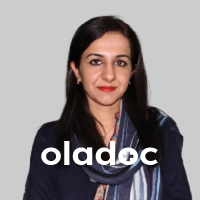 Dr. Wajieha Saeed is a PMDC Verified Dermatologist/Skin Specialist practicing in Lahore. 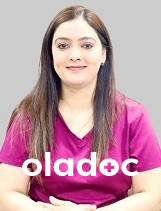 She holds MBBS, FCPS degrees and has 15 years of experience. 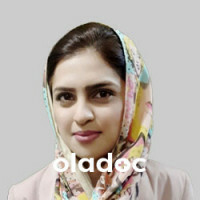 Dr. Wajieha Saeed currently practices at Enhance Derma & Laser Clinic, Rasheed Hospital. 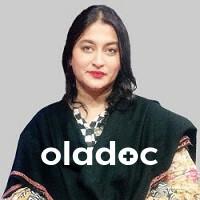 You can book appointment with Dr. Wajieha Saeed through Oladoc.com!